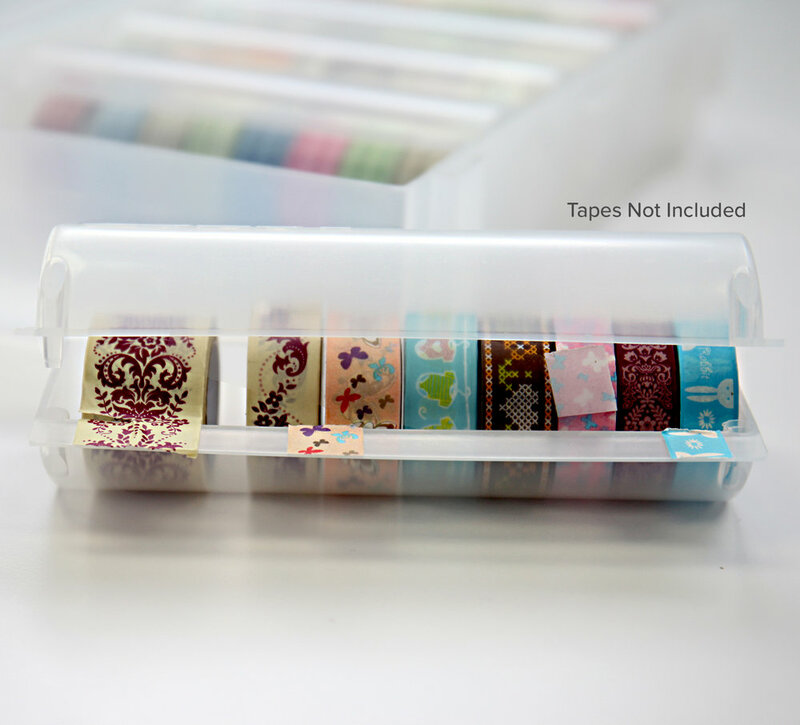 Maximize your efficiency when you use the Medium Washi Tape and Ribbon Dispenser by Best Craft Organizer! 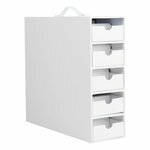 This dispenser includes four medium size dispensers and one storage tray. 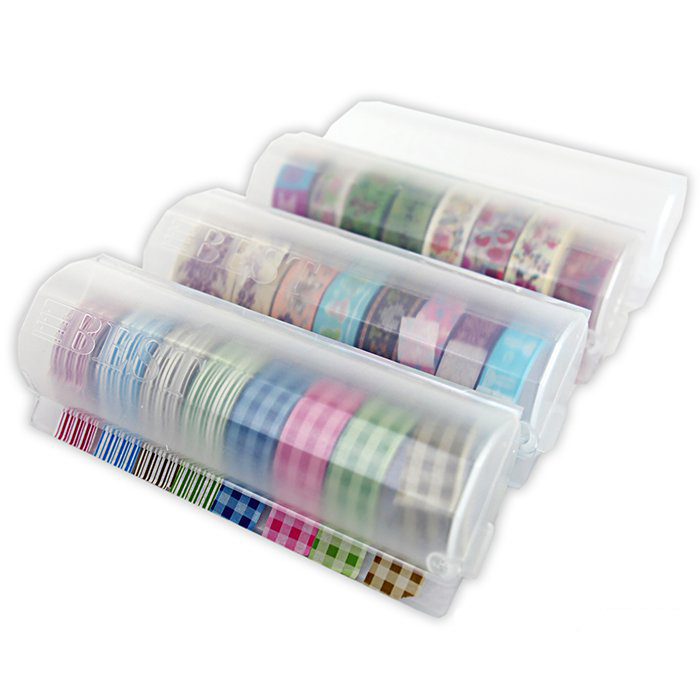 The dispenser fits small rolls of washi tape or ribbon (less than 1 5/8" in diameter). The dispenser can hold up to nine rolls. 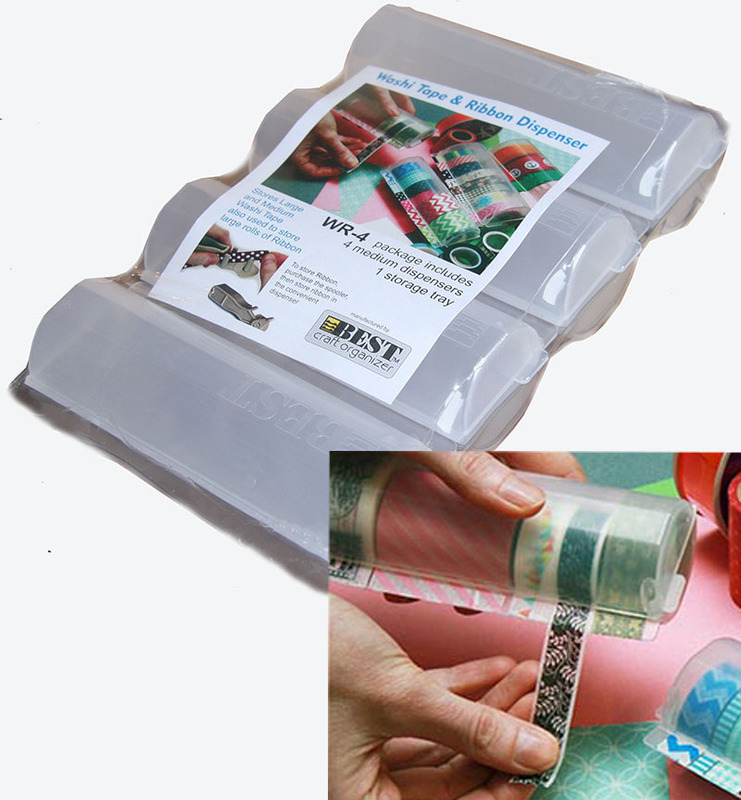 The easy dispensing method means there is no need to open the dispenser every time that you need tape. If storing ribbon, it is recommended that you purchase the ribbon spooler (sold separately). this dispenser works well,...but, it's delicate. UNFORTUNATELY -- I 'droped' one of them, only a few feet to the ground, and it got chipped/broken in a few spots. Yea - the drop is my fault, but - it still broke/chipped up. I'm surprised it broke so easily. the description mentions it incudes a tray for the 4 dispensers, and shows a rectangular plastic tray . 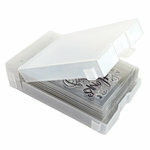 the tray that comes with the dispensers is only a pacquaging plastic tray that holds the 4 dispensers. the majority of washi tape roll are not fitting in the dispensers. ( for exemple Little B tape do not fit in). 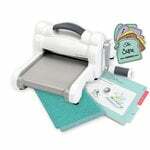 This would be a better product if it included the ribbon winder and the dividers.. It's not very effective without those two items for ribbons. I ordered the two items and hope it will work. 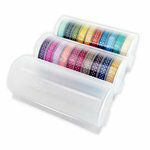 It's ok for washi tape but not for ribbons. Loved it, got the large dispenser as well. 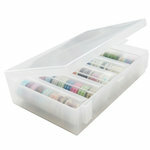 These were exactly what I needed to store the Washi Tape I bought for a craft day at camp. I will continue to use them now that I've discovered Washi Tape! but be sure to consider the size. I'm new to the world of washi tape but it has quickly become a favorite. I needed some way to corral all my pretties and this seemed perfect, however, I didn't realize that the medium size wouldn't fit all my rolls. Some of the rolls are just the tiniest smidge too big. The description didn't make this clear, hence the 4 stars. My error? Maybe. But when selling online these things should be taken into consideration since buyers cannot hold and measure. More info would have been good. That being said, I'd buy again. Decided to get organized... only bought one but needed more.. didn't realize not all wasabi tapes would fit in this one. Way too many tapes in my collection!